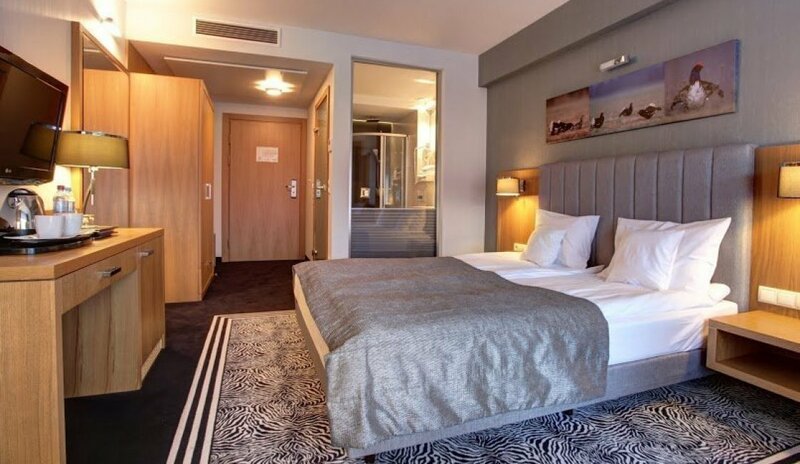 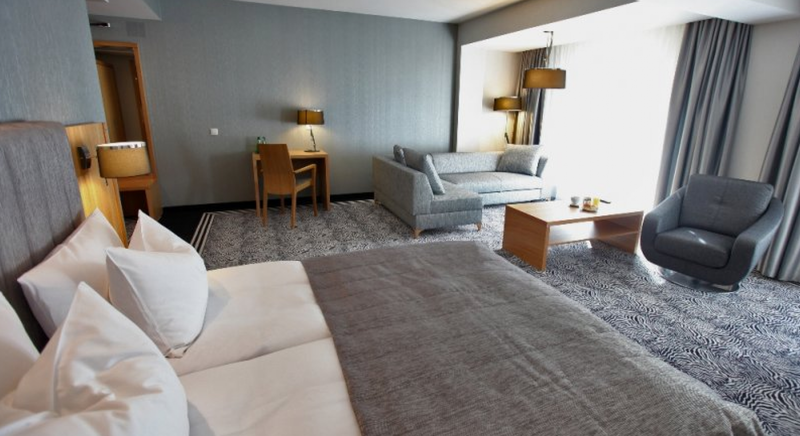 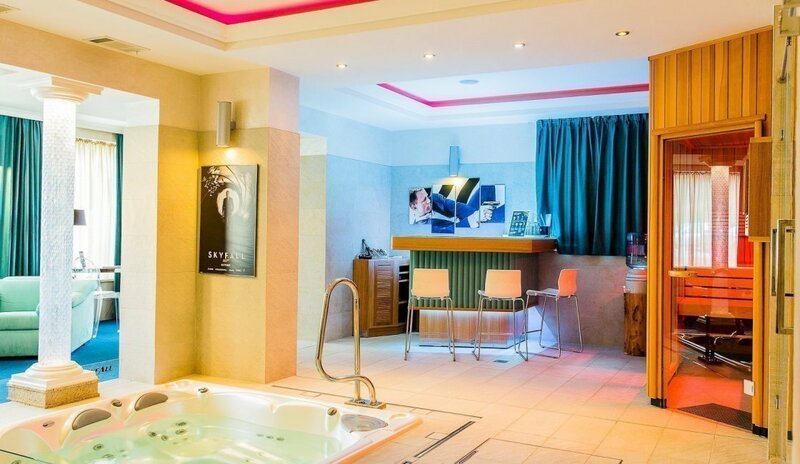 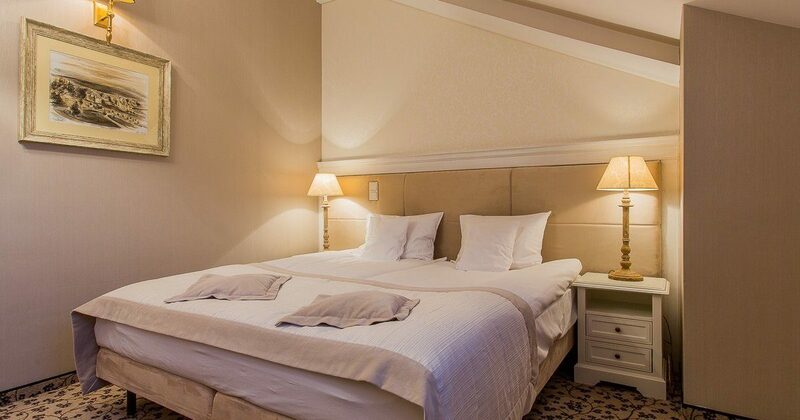 The Family Lux rooms located in the four-star part of the hotel are a great solution for families with children. 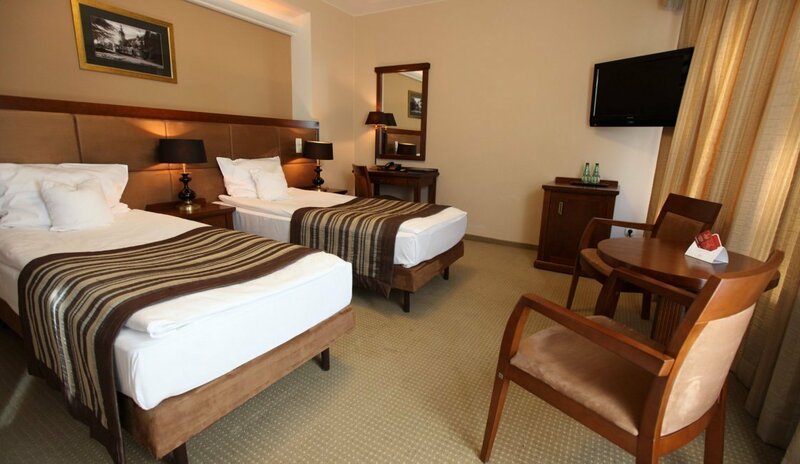 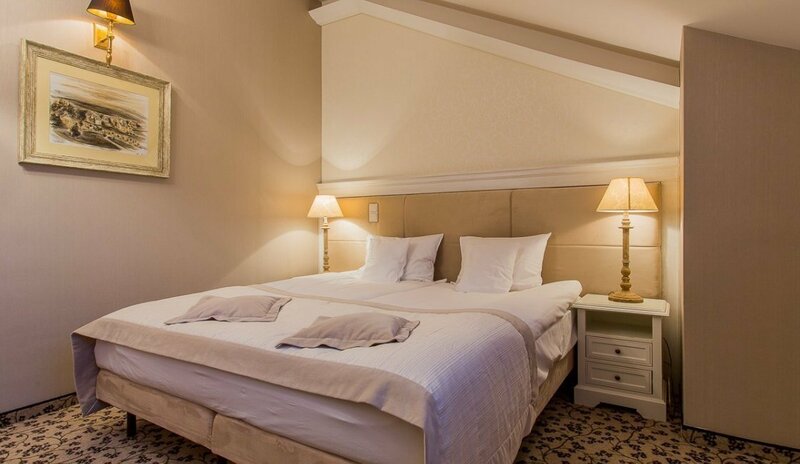 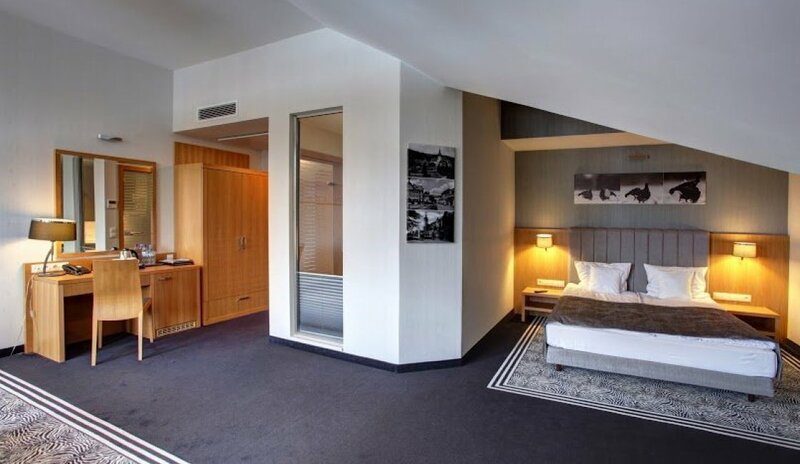 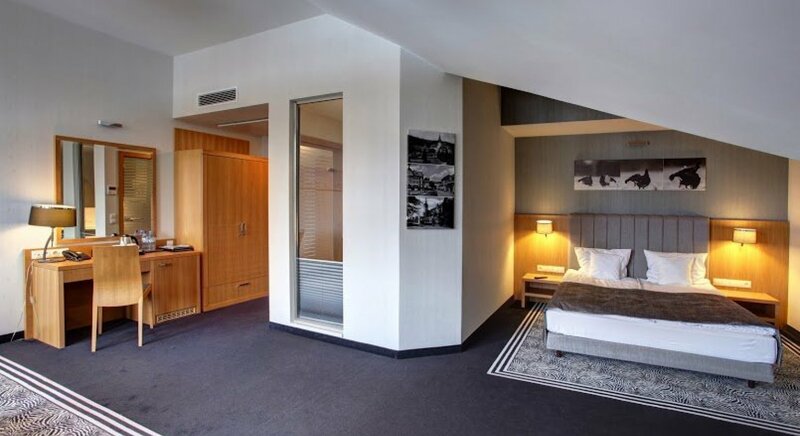 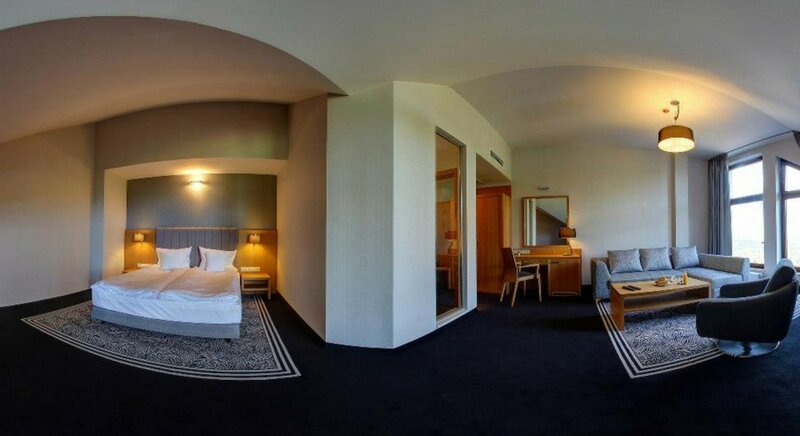 Comfort of stay is ensured by a comfortable King Size bed and a sofa bed, functional furniture and a spacious bathroom. 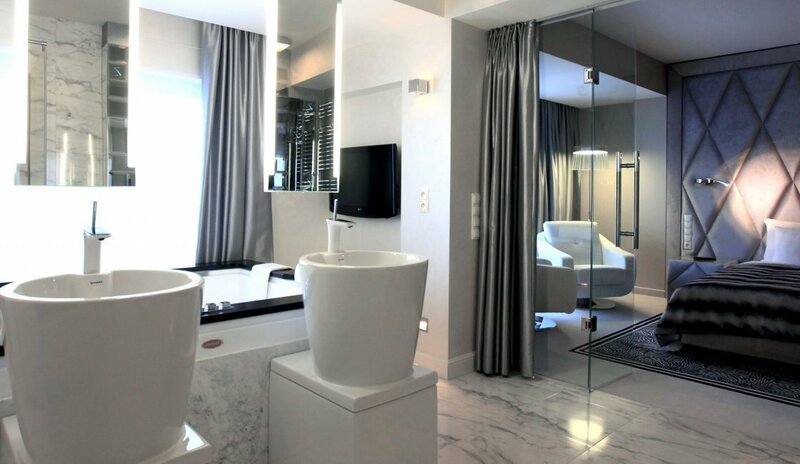 In addition, the bathroom is equipped with a large shower, a washbasin, an illuminated mirror and a dryer. 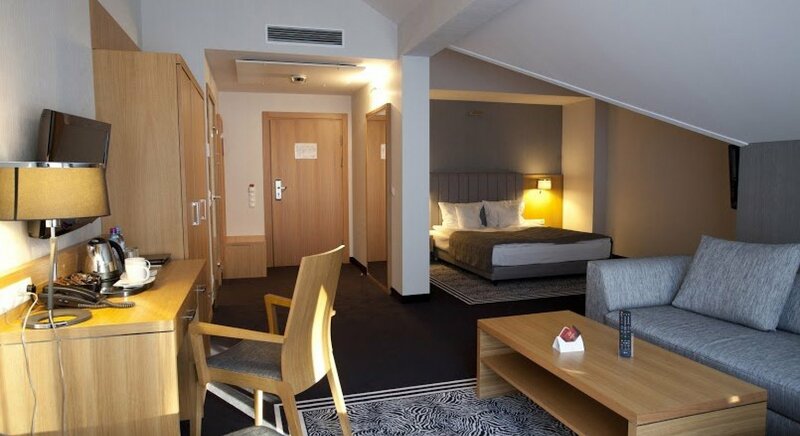 The room is equipped with an ironing board and iron. 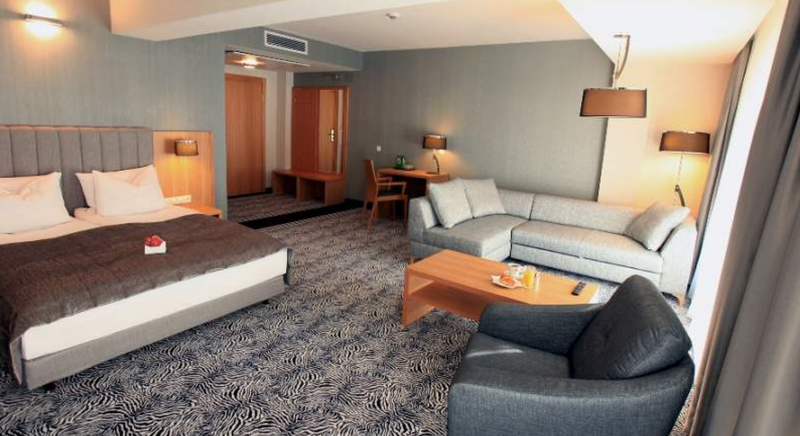 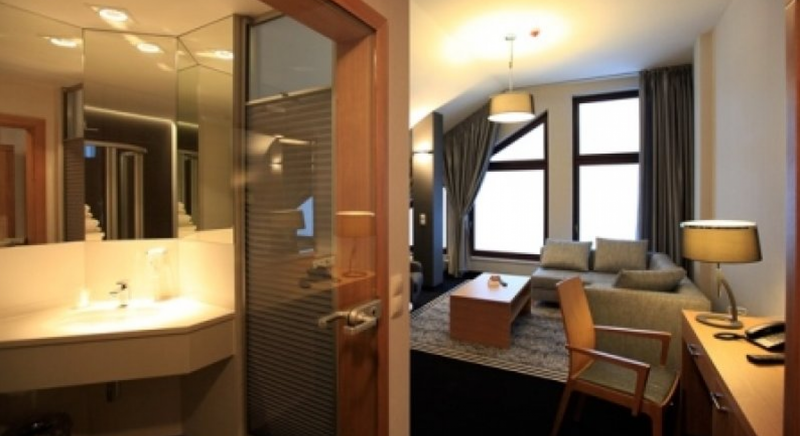 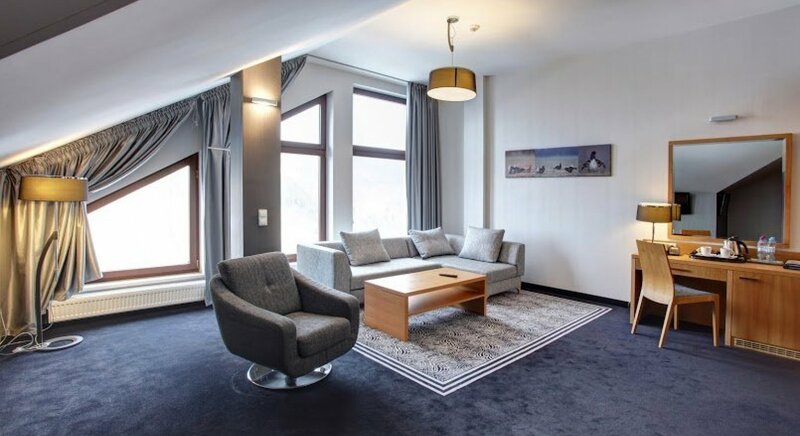 High ceilings and spacious interiors with panoramic windows guarantee unforgettable views of the Jizera Mountains.